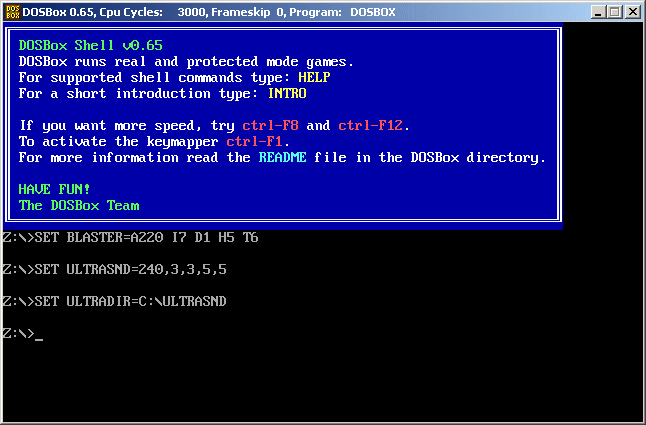 DOSBox emulates an Intel x86 PC, complete with sound, graphics, mouse, modem etc. that are necessary for running many old DOS programs and games incompatible with any modern OS. Alternatively, Portable DOSBox is also available. D-Fend Reloaded may be installed in a portable operation mode (for USB-Sticks etc.). My eyes lit up when I read that. I have updated the extraction instructions. Chris Morgan had pointed out that DOSBox is not portable if launched without any command-line switches. 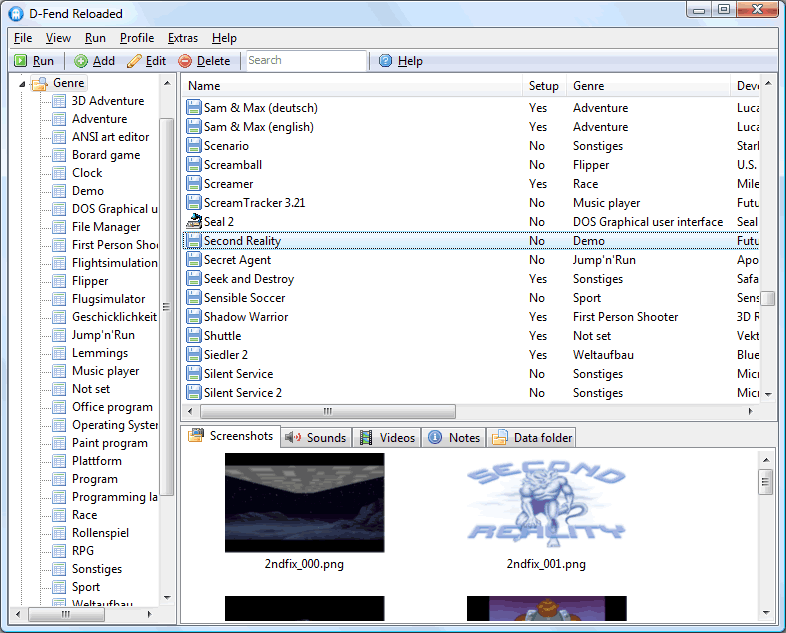 The program provides an easy, graphical environment for DOSBox (which runs a wide variety of DOS-based games on and programs modern hardware), helping with the management of program details such as configuration and tweaking. The program also includes helpful configuration files and pre-sets for a variety of popular DOS games. DOSBox is included in the installation. Note: A PortableApps.com installer is also available. On the Download page, look in the "Other packages" section under "Other installation packages." All path names in conf files stored in archive files are made relaltive. Great tool! Using it now I can play my favourite DOS game BlockOut by California Dreams on my Widnows 8 system. D-Fend Reloaded 1.4.0 is out. 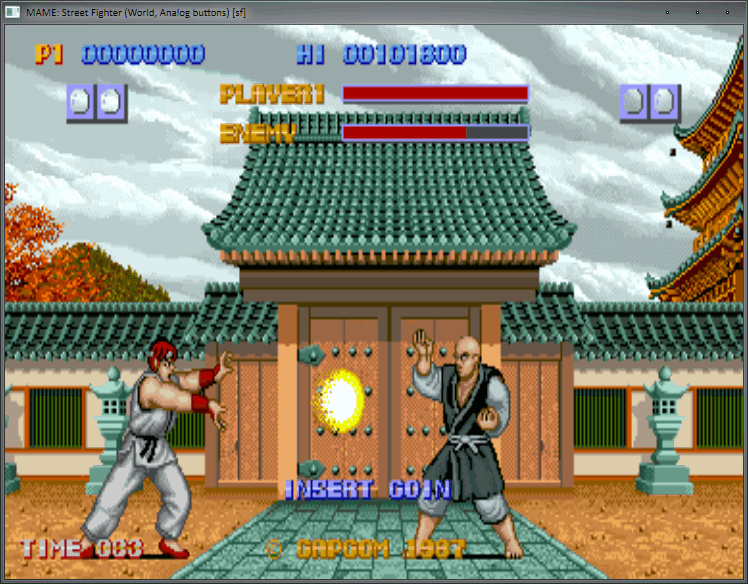 Kawaks is an emulator for two arcade systems: Capcom's CPS1/CPS2 and SNK's Neo-Geo. The program includes per-ROM control setup, a variety of different display and sound options, netplay capabilities, demo recording, and more. Note: To actually play any game with Kawaks, you will need the proper ROM zips. Neo-Geo support requires additional BIOS roms. How to extract: Download the ZIP package and extract to a folder of your choice. Launch WinKawaks.exe. * Changed kof99nd to use non Korean P ROMs. * Changed SSF2T parent / clone relationship to match MAME. * Changed SF2T parent / clone relationship to match MAME. * Various other changes to match MAME 148 ROM naming. Simplified Virtual Floppy Drive (VFD) mounts image files (*.img) as new browseable computer resources. View, edit, rename, delete, create, or launch files on a virtual floppy as well as format. How to extract: Download the ZIP package and extract to a folder of your choice. Launch vfdwin.exe.